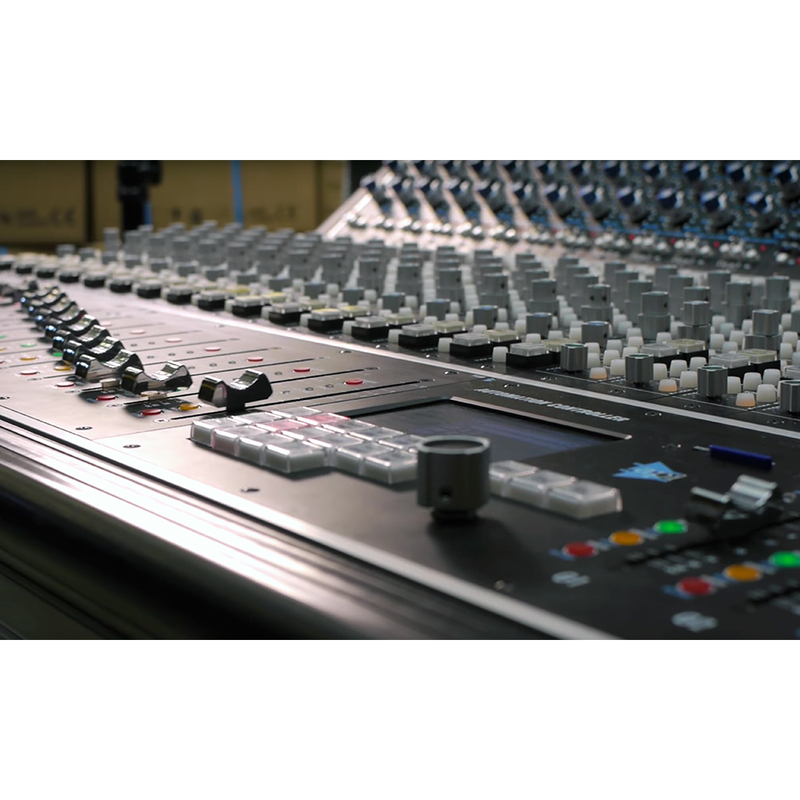 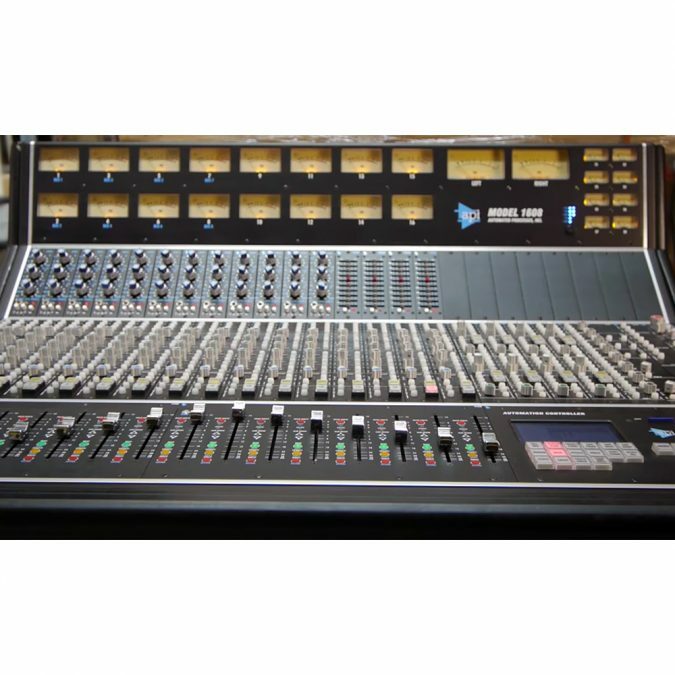 API has a rich heritage of extremely high-quality recording consoles. The API 1608 follows that heritage: this is a full-featured recording console based on the vintage API 1604. 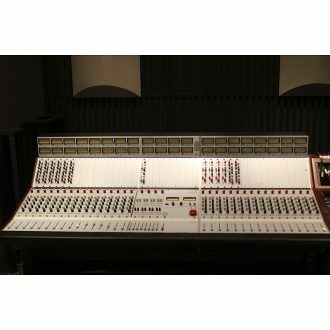 And additionally, the 1608 adds new, modern features valuable to today’s discerning engineers, producers and musicians. 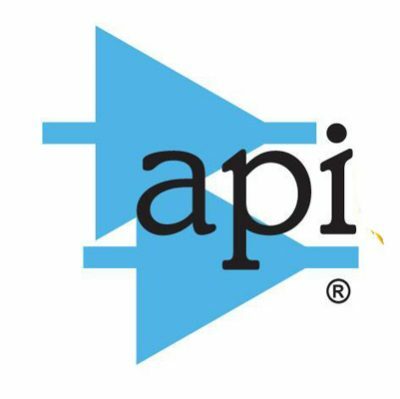 Rock solid reliability and sound that API has been known for since the beginning. 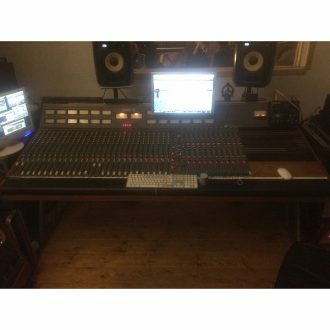 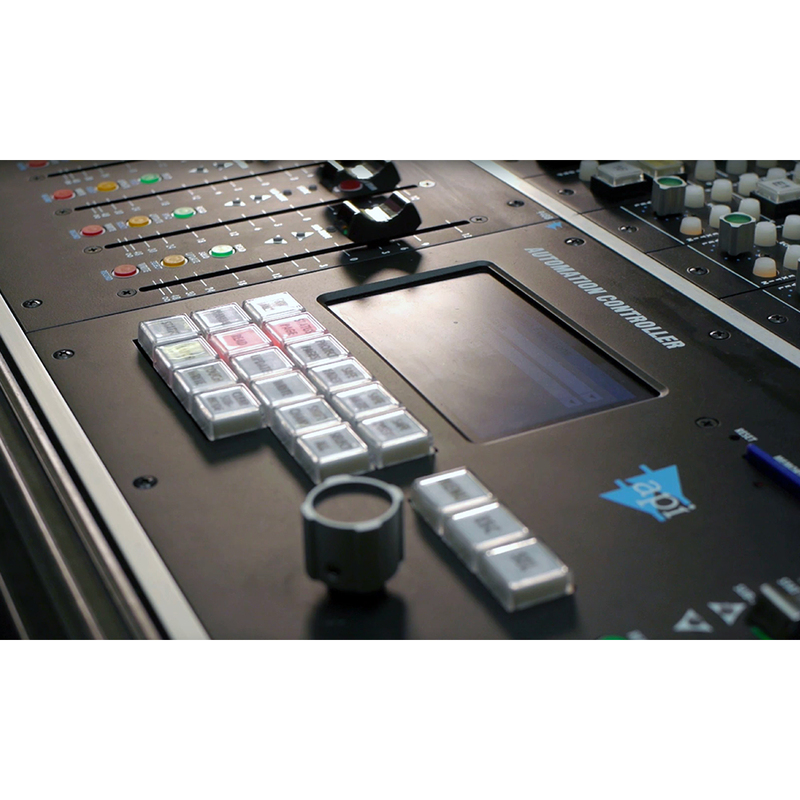 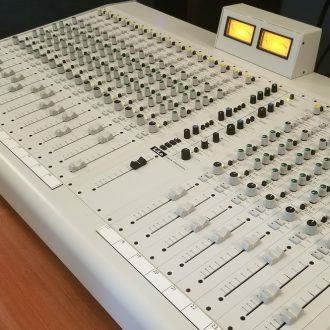 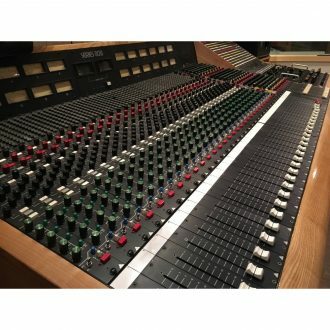 Rare opportunity to purchase a used API 1608 Console. 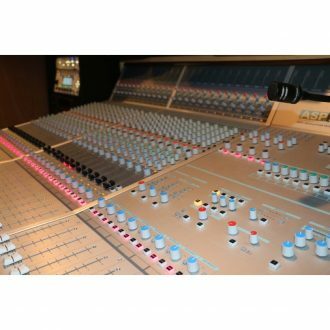 Loaded with 12 x API 550A’s, and 4 x API 560’s. 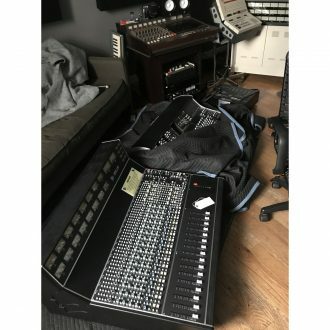 Includes extended warranty. A classic in the making, the API 1608 has the same clear, punchy, tight and honest sound of its predecessors. 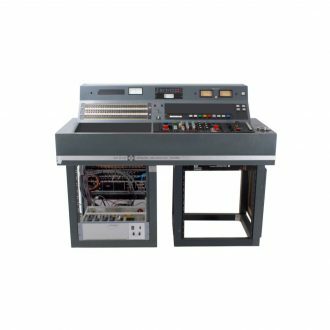 However, it’s not just a great “vintage” console in a new box; it’s loaded with future-thinking features not found in older consoles. 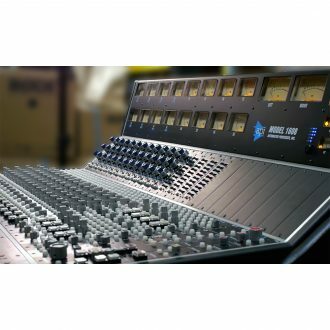 There are many ways to connect it to a DAW, sufficient headroom to send a full +24dBm RMS signal into DAW inputs, direct inputs on every channel, and +4dBu to +24dBu peak meter threshold settings. 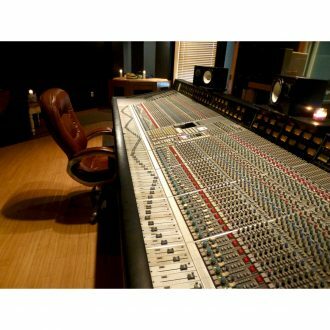 Then marry all of this with API’s legacy, operational efficiency, and famed proportional Q EQ’s and the 1608 provides the best and fastest track to sonic heaven in years.